Nikka has always been at the crossroads of cultures, between the East and the West, Nature and Human, Tradition and Innovation. Each day is a new journey which continuously learn from previous ones. 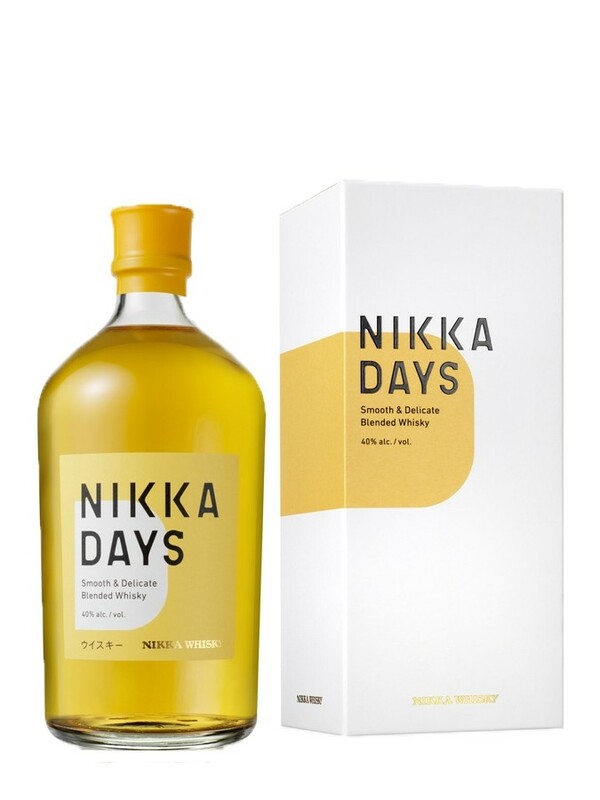 Nikka Days, the latest creation of the brand, is a shining example of this state of mind. A subtle blend of grain whiskies, slightly peated. Creamy, fruity and smooth, this whisky will please amateurs and connoisseurs alike with its floral and fruity notes. Endowed with a nice softness, it lets the cereal, toffee, malt and roasted nuts notes express themselves in the mouth. 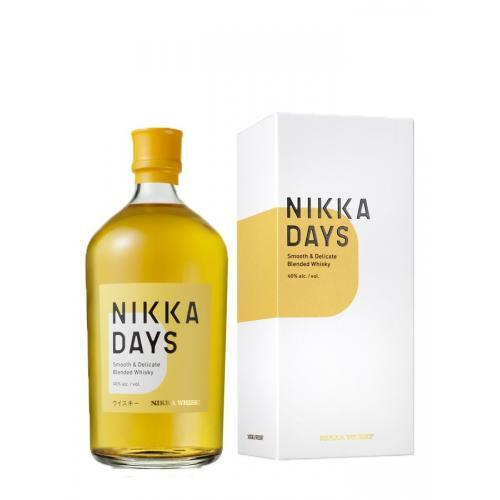 The finish achieves a perfect balance between the fruits and the malted aspect of Nikka Days. A whisky with a smooth and fruity profile, to enjoy neat or in a cocktail. Nose: White flowers, orange blossoms, pear and citrus. Palate: Smooth. Cereals, malt, toffee, roasted nuts, vanilla. Palate: Dry apricot, malt, vanilla.